Raizo (Rain) is one of the deadliest assassin in the world. Taken and trained by Ozunu Clan known to be as makers of world's merciless and violent paid killers, Raizo grew up as a skillful and well trained Ninja. But deaths of his friends haunts him every single day. One day he can't take it anymore and decides to leave the clan. Now living alone in the city, Raizo trains more for the final showdown. 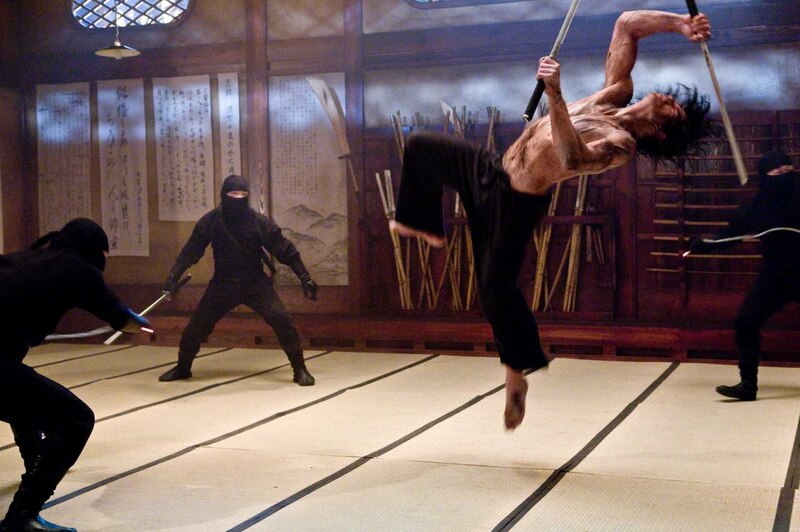 Ninja Assassin is one of those Ninja films that shows a very gritty and real representation of Ninja clans in Japan. Its about time to see a flick showing the ugly truth behind Ninjas and paid Assassins. The movie shows how Ninjas are trained to be heartless but despite that there will always be a humanity deep inside their persona. I enjoy watching the fight scenes. Its indeed a martial arts extravaganza. Giving Raizo a non-conventional Ninja weapon instead of a Katana (though he uses it on some part of the movie) also adds to the excitement. I want to complain about the dark sets but that is how Ninjas strike right? Ninjas move like shadows and moves swiftly through silhouettes. Most of the scenes are dark but good thing the last showdown has more lights because of the flames. Raizo's final attack is cool and fluidly executed, though reminds me of moves from some animes and japanese movies. The violence of Ninja Assassin is far more brutal than Kill bill having more bodies cut in to pieces and more blood splattered all over the places. It is also has one of the best flesh wound special effects that looks almost real. Rain's performance as a Ninja is superb. He don't really need to show emotions. His skill in martial arts are perfect for this role. Joon Lee on the other hand who portrayed the Teenage Raizo shows a more dramatic performance since he portrayed Raizo's character on its most emotional state. Naomie Harris plays a good supporting character as Mikka Coretti of Europol though I can't see any chemistry between her and Rain. Ninja Assassin is not the best martial arts movie I ever watched but no doubt it is one of the best Ninja related film of all time. To all ninja lovers out there, this is the movie for you. This is a must watch. Directed by James McTeigue and Produced by Joel Silver and the Wachowski Brothers. 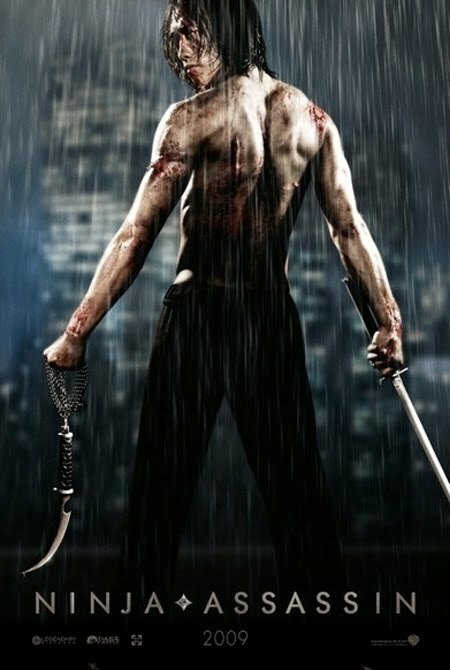 Opening on November 26 across the Philippines, “Ninja Assassin” is a Warner Bros. Pictures presentation in association with Legendary Pictures and Dark Castle Entertainment.